The 325G was available with a hand-cranked or a power carriage. The 325G is identical to the 325A except that it has a pedal to open the gripper. Optional automatic sheet delivery and ink fountain were originally available. Maximum form: 24 × 24½”; maximum sheet: 25 × 30″. 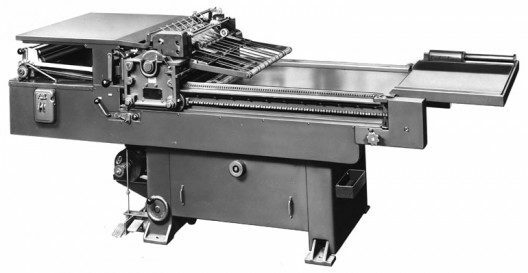 There are over twenty 325G presses listed in the Vandercook census. See 320G, 325A.